This children's unit combines history and imagination. Using only what is found in scripture, we have almost no information about Jesus as a child, but by exploring the story of 12-year-old Jesus in the temple and our understanding of the ancient world, Jewish customs and the temple, we share theories about what Jesus' everyday life might have been like while he was growing up. 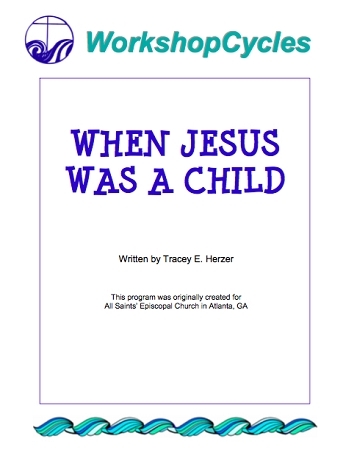 Other questions we tackle in this unit include: What might Jesus have done as a child? Why did he and his parents go to Jerusalem? What was everyday life in Jesus's time? What was the temple like? What might other people in that era have thought about the child Jesus? Appropriate for K-5th Grade.